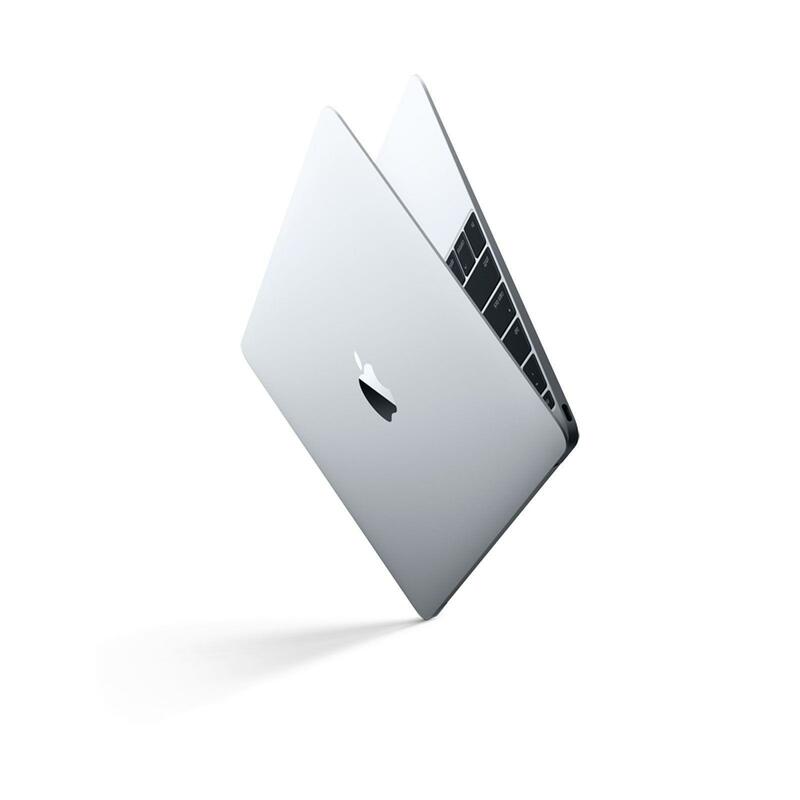 The Apple MacBook MNYJ2ZP/A is the perfect hybrid of design, reliability, and great features. 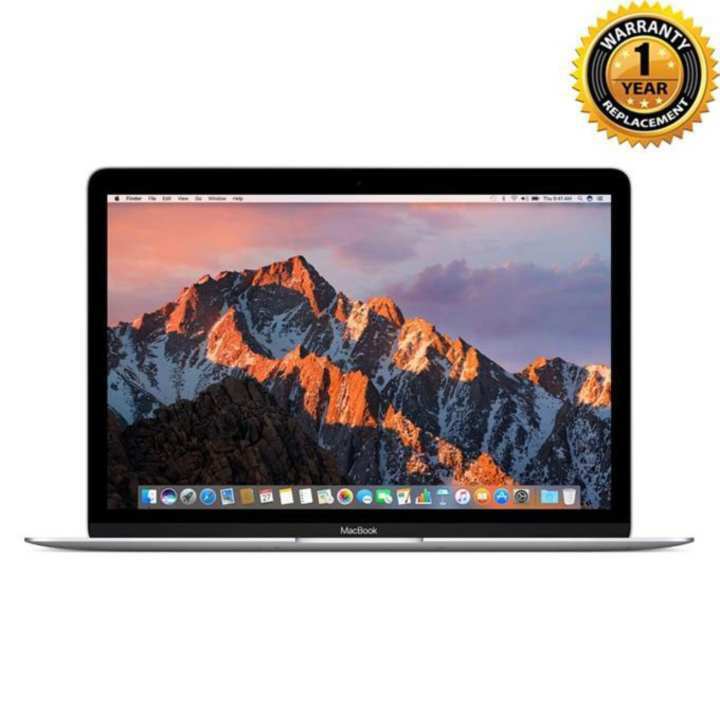 Super Light Design Though featuring a thin design that makes it the perfect companion at work or on the go, be rest assured that the Apple MacBook MNYJ2ZP/A can keep up with your everyday assignments. The durable chassis protects the MacBook so it always looks as professional as you do. High Definition Display makes you see your digital world in a whole new way. Enjoy viewing your movies and photos with amazing clarity with this vivid 12-inch high definition display. 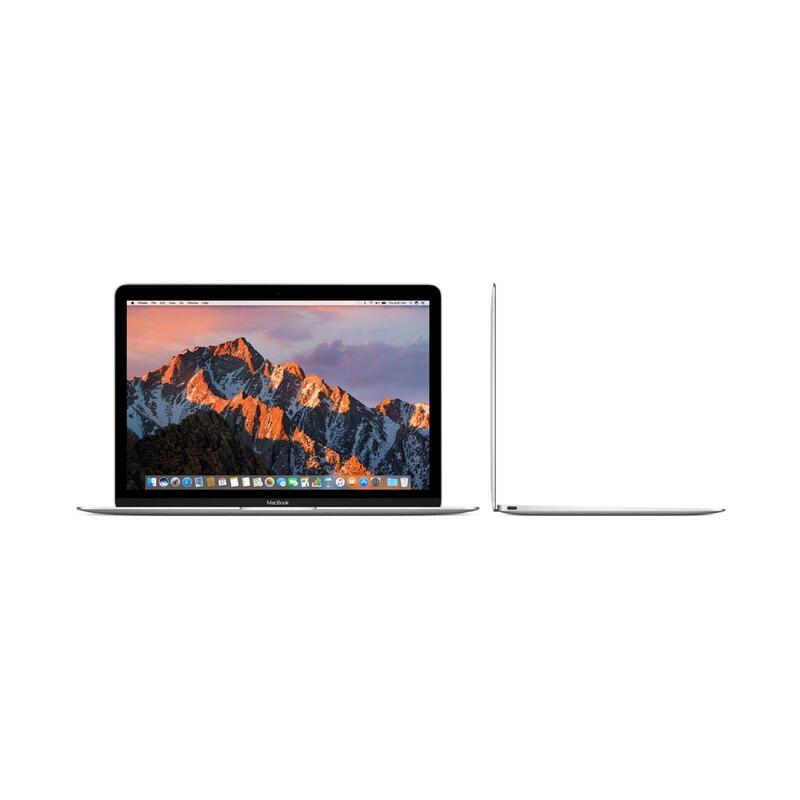 Super Smart Processor Always on top of its game, the Apple MacBook MNYJ2ZP/A leaves no room for excuses. It comes with the Core i5 7th gen CPU working at an impressive 1.3GHz speed. Save Everything Storage. Who knew a machine this slim could store so much? With a 512GB SSD, save recently accessed files for quick and easy recall. A long-lasting battery means more time outside and more time on the go. This Apple MacBook is all about getting the perfect combination of design, reliability, and great features. Style and productivity while keeping your wallet in mind - now that's something to get excited about.